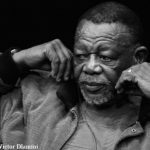 Mongane Wally Serote has been announced as South Africa’s new Poet Laureate at the 2018 South African Literary Awards ceremony. 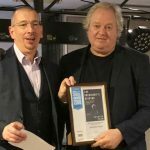 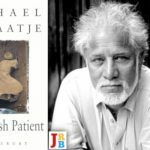 The English Patient by Michael Ondaatje has won the Golden Man Booker Prize, a one-off award for the best work of fiction from the last five decades. 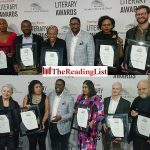 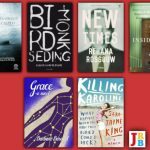 The winners of the 2018 Sunday Times Literary Awards were announced on Saturday. 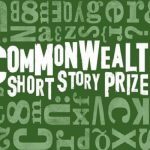 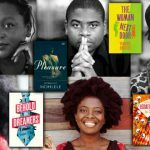 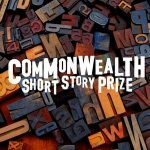 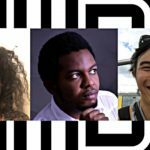 The winners of the Short Story Day Africa Prize have been announced! 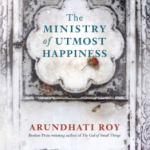 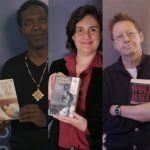 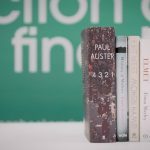 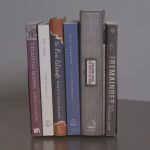 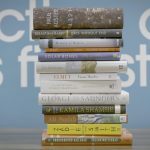 The shortlist for the Golden Man Booker Prize, the ‘five best Booker Prize winners of all time’, has been announced at the Hay Festival. 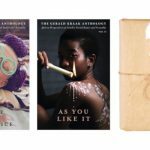 Pwaangulongii Dauod has won the R25 000 Gerald Kraak Award, which honours African writing and photography that ‘provokes thought on the topics of gender, social justice and sexuality’. 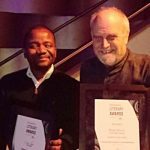 Barry Ronge Fiction Prize and the Alan Paton Award shortlists announced! 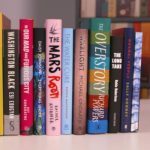 The shortlists for the Sunday Times Literary Awards have been announced! 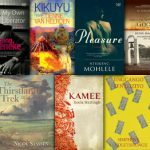 The shortlist for the 2017 Man Booker Prize for Fiction has been announced. 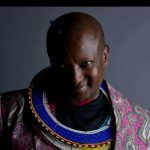 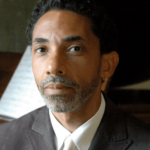 Bongani Madondo’s Giant Steps presents jazz digger and biographer Robin DG Kelley and a panel on ‘Surrealism/Thelonious Monk and the psychic (spiritual) debt to Black Genius’.